Visiting Suriname at the end of February for the Paramaribo SPAN exhibition, Alice Yard collaborator Richard Rawlins was inspired by artist Roberto Tjon A Meeuw's Fatu Bangi project. A fatu bangi is a traditional item of outdoor furniture often found on roadsides in rural Suriname. "Bangi" is the Sranan word for bench, and "fatu" means big, but also refers to an informal gathering of friends, a lime. Often made from scrap wood, the fatu bangi is a big bench for liming--a spot to sit and observe the world go by, share stories and ideas. In a statement on defects of the building, Williams, a renowned choreographer, also revealed new details of defects in the building which has been criticised by the Artists Coalition of Trinidad and Tobago (ACTT) in a report. The exhibition continues at Holy Name today until 5pm and tomorrow during school hours and until 5pm. I got an invitation sent to me via e mail, and decided to attend the Annual Holy Name Art Exhibition. I wanted to be there for Richard's address, and Irenee Shaw, the art teacher there, is a friend of mine. I've admired her work as a painter for many years, and remember turning green with envy when I learnt that she would be teaching at Holy Name: if only she could have taught me 'A' level art instead of the wholly uninspired teacher I'd had when I went to St Joseph's Convent in the early 90s! Art Teacher, Irenee Shaw, addresses the audience and gives introductions. 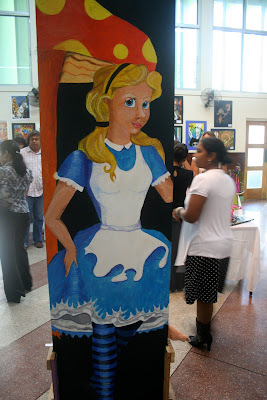 The exhibition at Holy Name is of the work of form five and sixth form students, and it occupies the entire main hall of the school - quite an achievement in itself, when you think of how much work it is. What strikes me most about the work on display is its enormous range. Of course, there are lots of examples of what you'd find in high school shows - drawings and paintings. 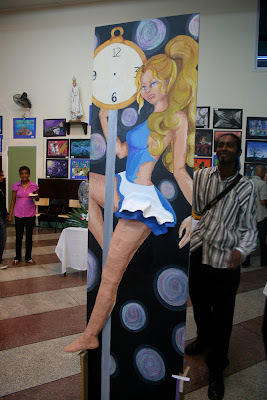 Many of the imaginative compositions are exciting - like the two sides of "Alice" (which also includes papier mache 3-dimensional elements) a speculation, perhaps, on Alice's alter ego: the pole dancer! The scale of works like "God Bless America?" is bold and adventurous. There are a huge selection of three-dimensional objects and sculptures, made of clay, bent wire, cardboard, fabric and sequins. As someone who's all-too-aware of the conventions of high school art and it's intractable relationship with drawing and painting, it's the objects in the Holy Name exhibition that are the most exciting and heartening. They are curious, thought-provoking, and outright quirky (my favourite piece is "Jorge the Frog" with his glittering be-sequined body and pierced tongue!) and whimsical. I definitely think this is an exhibition worth taking a slow walk around. There's a little something in here for everyone. Irenee says that all her sixth form graduates so far have gone on to study and or work in creative fields. It's no wonder! To take a few words from Richard's address - the most important thing is that they continue to make work. Artist/Designer Richard Rawlins gave the feature address at the Exhibition. You know how many people say that 'I used to be good in art in when I was in school ?" Then they become accountants and lawers or whatever and they stop. Never make work again...in life. Four members of the Alice Yard team recently spent a week in Suriname, participating in activities around the Paramaribo SPAN project, a conversation about contemporary art in Suriname. SPAN includes three platforms: an exhibition, which opened on Friday 26 February, 2010, and runs until 14 March; a book published in three language editions; and a blog which is both a journal and an archive. Alice Yard co-instigators Christopher Cozier and Nicholas Laughlin are, respectively, co-curator of the SPAN project and editor of the SPAN blog. Visiting Paramaribo for the opening events of the SPAN exhibition, they were accompanied by Alice Yard founder Sean Leonard and partner Richard Rawlins, the publisher of Draconian Switch. 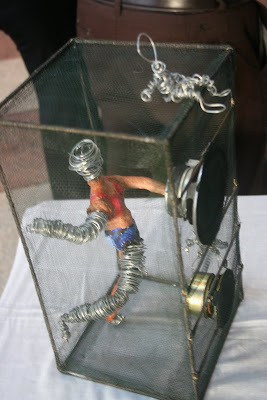 Paramaribo SPAN is conceived in part as a bridge connecting artists and other creative practitioners in Suriname with their contemporaries elsewhere in the Caribbean. 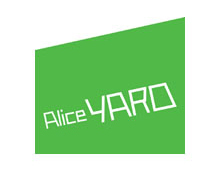 This trip offered many formal and informal opportunities for the Alice Yard team to explore common ideas, interests, and goals, and begin planning future collaborations. 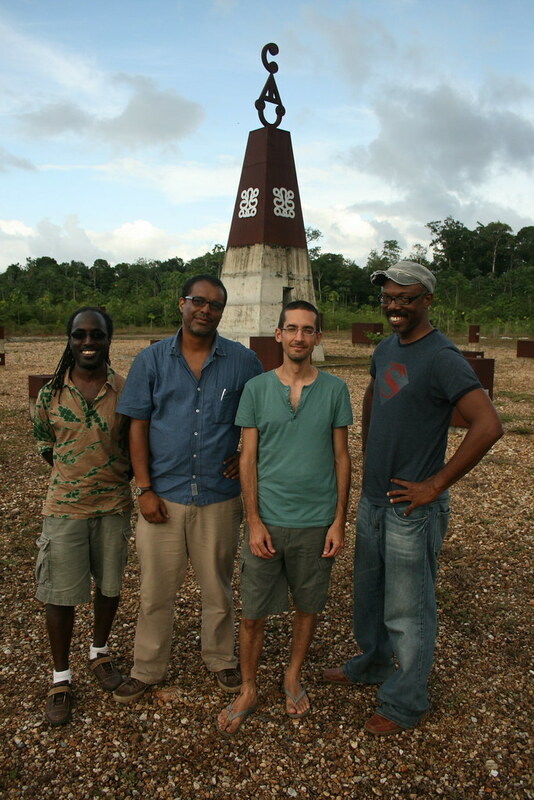 Apart from the SPAN exhibition opening and other events in Paramaribo, the Alice Yard team visited the town of Moengo, east of Paramaribo, where artist Marcel Pinas has founded an art park and art education centre. 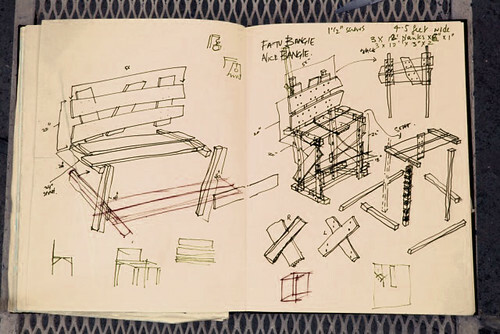 Sean spent two days in Moengo investigating Marcel's project, and conceptualising ways for himself as an architect and Alice Yard as an institution to support and collaborate with Marcel's Kibii Foundation. 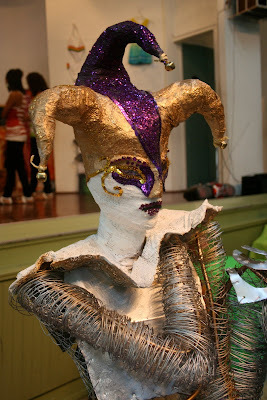 Other Alice Yard team members engaged creatively with the SPAN project in different ways. 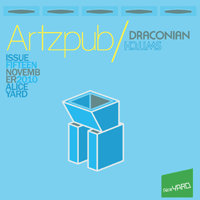 Nicholas, who is also co-editor of the literary magazine Town, published a special issue coinciding with SPAN, and Richard has collected material for an upcoming SPAN issue of Draconian Switch. And Alice Yard has started conversations about hosting Surinamese artists in Trinidad as part of our modest residency programme. 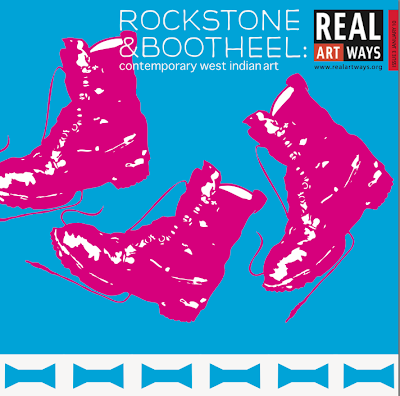 Rockstone & Bootheel curated by Kristina Newman-Scott and Yona Backer, includes works of 39 artists from the West Indies and the diaspora, focusing on artists from the Bahamas, Barbados, Jamaica, and Trinidad & Tobago. Real Art Ways is one of the leading contemporary arts organizations in the United States, with a record of linking artists, innovation and community. 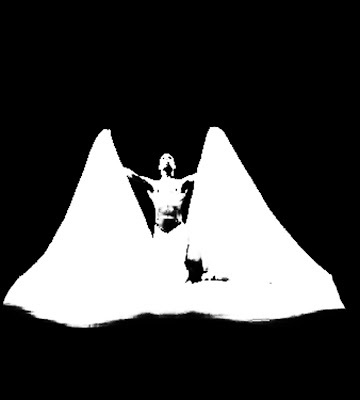 Programs include visual arts, with exhibitions, public art projects, and artist presentations; cinema, with independent and international films 7 nights a week; music; performance; literary events; community and educational programming.